When rain comes pouring down, your gutters have to be up to the challenge of moving the water away from your home before it can cause damage. If gutters are filled with leaves and debris, water collects on your roof, runs down your siding, and gathers at the foundation of your home damaging its structure, walkways, driveways, and even landscaping. 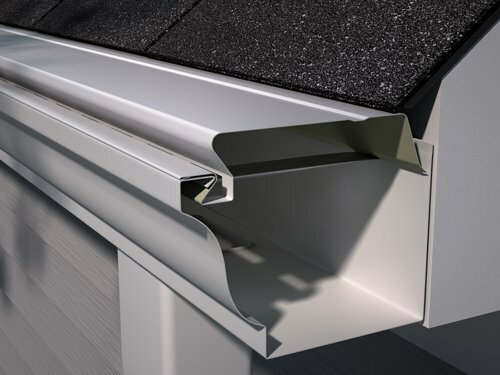 Our gutter protection technology from Weather Tight offers advanced water management solutions by capping your Weather Tight gutters to keep them clear and put an end to dangerous, expensive cleanings. The patented E-Z-HydroClean gutter protection we offer is designed with physics, surface tension, cohesion, and adhesion in mind. It allows water to enter through your gutters and downspouts for removal, while leaves and other debris simply blow off. Any dirt or shingle debris that slips in will be washed away with the next rain. Most homeowners dread cleaning the gutters—it’s messy and dangerous, and sometimes not enough to keep water moving. Once leaves, twigs, and debris are in the gutters, they can create clogs in hard-to-reach areas of your downspouts. 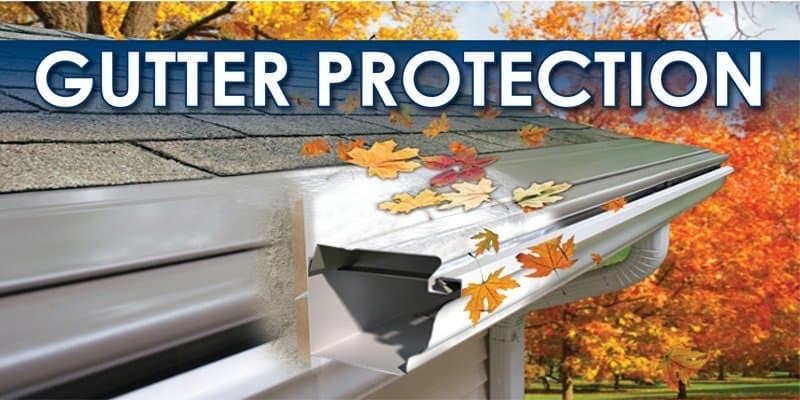 Avoid costly problems and invest in gutter protection to make sure your home is “Weather Tight” when it comes to water. 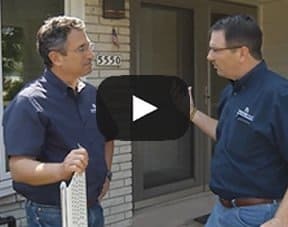 Schedule a free consultation with our pros to talk about gutter protection for your home. We’ll walk you through your options, one step at a time, and answer every question along the way. We wouldn’t recommend it for your home if we didn’t trust it on ours. Compatible with 5 or 6” Weather Tight gutters. Strong aluminum material with a heavy gauge thickness designed to hold up over time. Unique curved nose design separates water from materials. 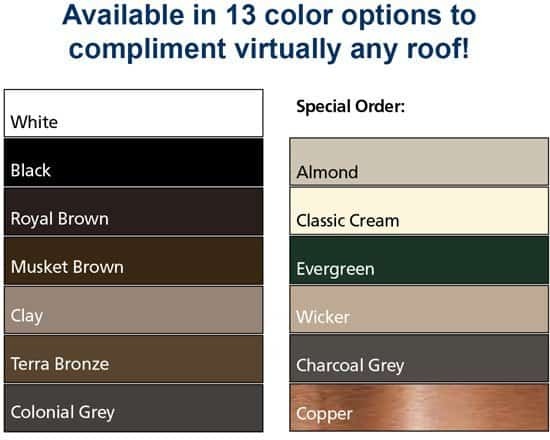 Looks great and blends in with any roof style. 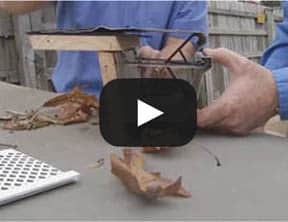 No damaging screws into your gutters. Midwest Enterprises warranties that E-Z Sentry Gutter Guards will be manufactured with our patented 2 stage front curve that increases the efficiency when trying to separate water from the debris with water surface tension. The factory baked-on finish will not chip, peel or blister under normal use and maintenance. This warranty is limited to the exclusions, limitations, conditions and legal rights stated in this warranty. Midwest Enterprises warranties the baked-on power-coating finish of its expanded gutter screen for FIVE YEAR from the date of installation. MWE will address each claim after that on a case by case basis.